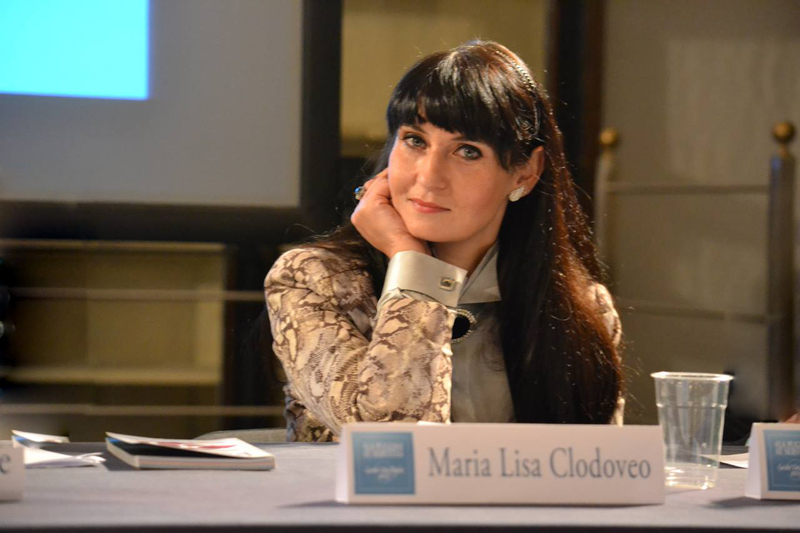 Maria Lisa Clodoveo is assistant professor with tenure at the Department of Agricultural and Environmental Science, University Of Bari, Italy. She teaches classes on Food science and technology and Food quality control. Her research interests include innovation in the optimization of agro-food industry plants and process settings, influence of industrial processes on food quality, real-time control of processes, recycling of agro-food by-products, and waste management. However, her research activity in food technology domain is focused in the following sectors: development of innovative virgin olive oil extraction plants and emerging techniques in virgin olive oil extraction process. She is vice-president of the post-graduate specialisation course in Oleoculture – University of Bari. She was Member of the PhD Course in “Animal welfare and quality of livestock productions” and now, she is a member of PhD Course in “Biodiversity, agriculture and environment” at the University of Bari. She is a member of “Accademia de.i Georgofili”, the world’s oldest academy that promotes the advance of knowledge in agriculture, environment and food science. She is a member of the Italian Society of Food Science and Technology” (Società Italiana di Scienze e Tecnologie Alimentari) (SISTAL) and Italian Nutraceutical Association (SINut – Società Italiana di Nutraceutica). She is a member of the scientific advisory board of Grasas y Aceites, a peer-reviewed journal devoted to the publication of original articles concerning the broad field of lipids. She is the author and the inventor of two patents in the field of virgin olive oil extraction plant. She is scientific responsible of partnerships between her university and several private or public companies that operate in the olive oil sector. She is scientifically responsible at University of Bari of several research programs. She is the tutor of several Degree Thesis. She is author or co-author of more of a hundred scientific papers, published in national and international journals mainly focused on the study of lipid, olive oil technology and analyses about components of phenolic and volatile fractions. She is a referee for several international journals with impact factor.